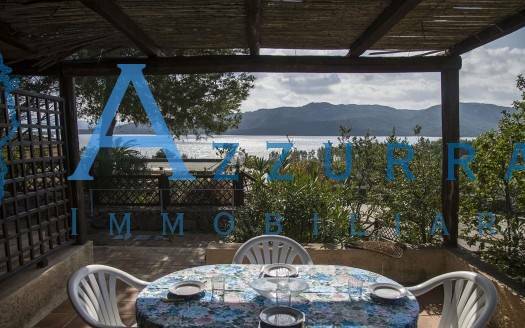 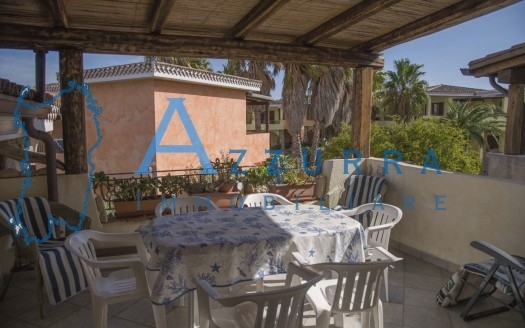 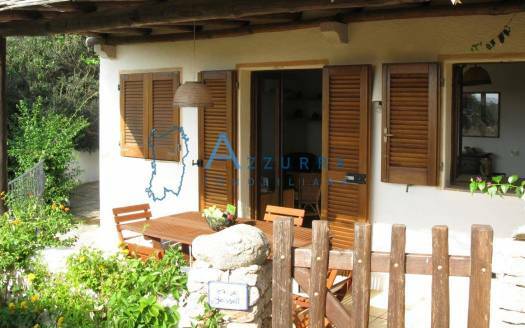 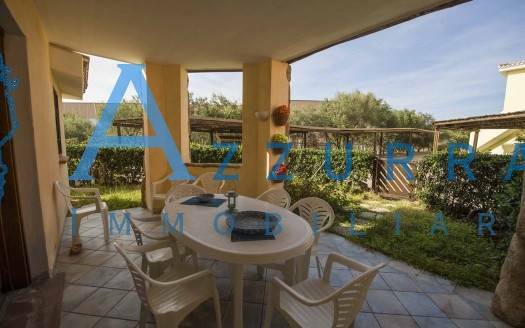 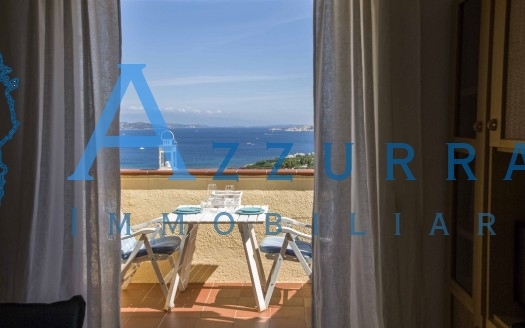 The agency “AZZURRA IMMOBILIARE” operating for about 20 years in the sale and rental of property. 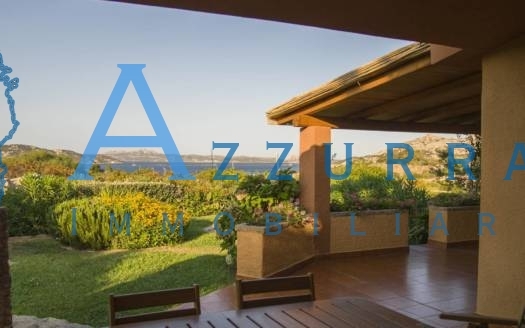 Located in Palau, famous tourist center of northern Sardinia, our agency carefully selects properties, offering on-site assistance to its customers continuous and serious. 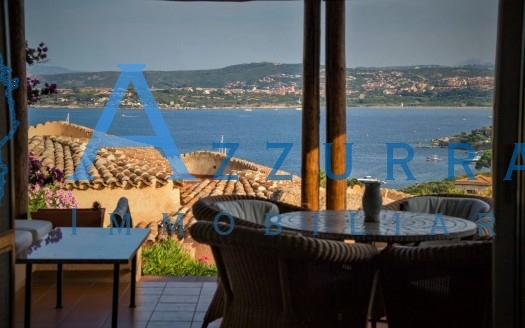 Also it informs and advises on the various activities and events of the summer, on the best restaurants, the range of excursions to the islands, archaeological sites and all you really need to know in order to better organize your holiday. 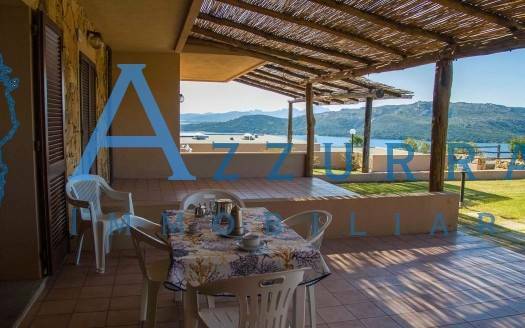 Our staff welcomes you and is at your disposal every day, at our office in Palau, at n°49 of National street in Palau.